Written by Terri Bruce on 29 October 2013 . 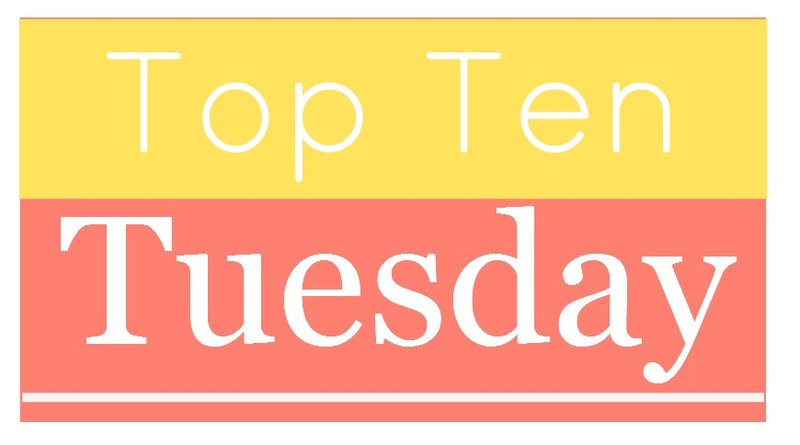 Top Ten Tuesday is a great meme created by Jamie at The Broke and the Bookish that combines top ten lists and books. She’s come up with a great list of weekly discussion topics and I hope you’ll join in the discussion by commenting on this post or some of the other ones (you can find the list of participating blogs in this week's Top Ten Tuesday post on her site). 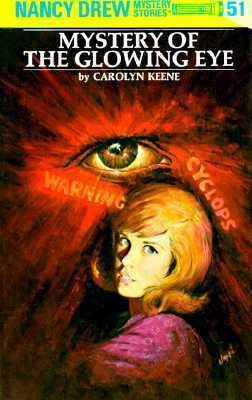 This week’s topic is Top Ten Best Books to Read for Halloween (the alternative topic is Top Ten Scariest Book Covers). This has been on several of my lists before and I’m just going to keep plugging it until everyone in the world has read it! It’s out of print now, but seriously, check the library, troll used book stores, bribe a friend for their copy—do what you have to in order to get your hands on a copy of this book. I guarantee you’ll be up all night—with the lights on. I’m still not really sure what the hell this story was about; all I know is that it scared the beejeebers out of me. Scary, vibrant imagery and a trippy, sort of incoherent narrative me nightmares combined to give me nightmares for a month. I should re-read it to see if I can finally make sense of the story—but I’m just too scared to. 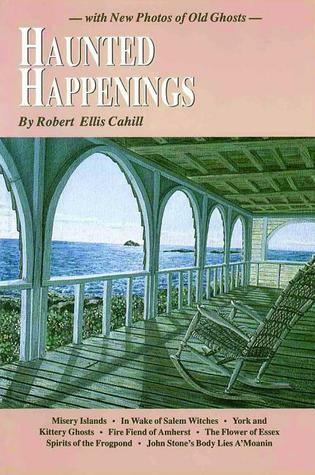 A wonderful YA novel—one of my all time favorite stories—about an orphaned young woman from Barbados who is sent to America to live with relatives. Unfortunately, it’s the 1600’s, her relatives are strict Puritans, and her free-wheeling island ways don’t mesh well—to the point where she is accused of being a witch during the height of the witch hysteria and trials! A fabulous journey into the Chinese afterlife and its associated mythology—enter the world of Hungry Ghosts and Suicide Maidens! 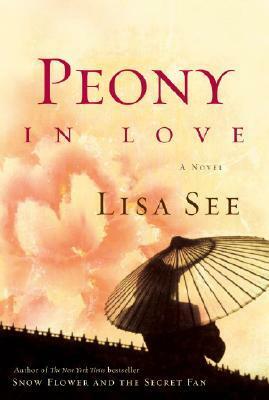 Lisa See is a master storyteller and this is one of my favorite books by her. Atmospheric, with a wonderful sense of mounting dread, I couldn’t put this book down. It doesn’t matter that the author didn’t play fair—the story is engrossing and the method of knocking off each dinner guest incredibly inventive. And then there were none! For an added bonus, watch the movie, "Murder by Death," a spoof of, among other things, this novel. Hilarious! Super fun, I love this tiny little book so much. 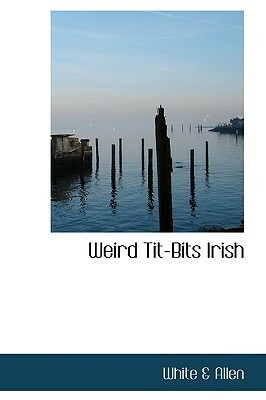 I’m waiting for collectable artwork—posters, t-shirts, anything—from this author. 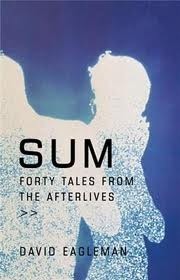 Scary, sad, haunting, thoughtful, funny, whimsical, thought-provoking speculations about what might await us in the afterlife. With forty different options, at least one of these must hit the nail on the head. I wonder which one it is? Another out-of-print book, this one contains strange, horrifying tales from The Greats of literature, including Dickens and Dafoe. Like Stories That Scared Even Me, see if you can dig up a copy at the library or a second hand book shop. 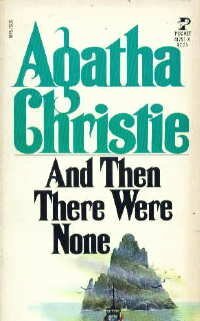 Another one of my all-time favorite stories, it actually starts on Halloween night with the discovery of a body. I just had to buy a new copy because I've read mine to tatters. Let the game begin! A friend gave me this book and I’m only part way through it but it’s already freaked me out and scared the pants off of me. 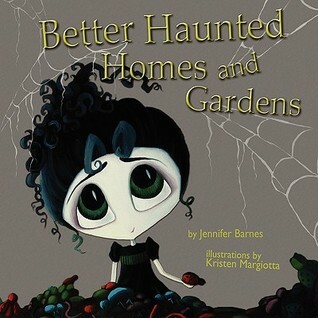 This book recounts a dozen or so true haunting tales from around New England and recounts the experience of the author, an amateur ghost hunter, and his friends exploring each of the haunted locations. Lots of great local history, spine-tingling tales of unsolved mysteries, and a friendly, folksy narrator; grab a blanket, a cup of hot chocolate, and dig in for a long night of reading! And there you have it! What do you think of my list—any surprises? What about you—what are the books on your top Halloween reads or books with the scariest covers? TERRI BRUCE writes science fiction and fantasy stories with a literary bent from a haunted house in New England where she lives with her husband and three cats. She is the author of the contemporary fantasy Afterlife Series, including Hereafter (Afterlife #1) and Thereafter (Afterlife #2)—they say nothing in life is free; turns out, nothing in the afterlife is, either.